Lotus ring made of deoxy silver that doesn't tarnish like regular sterling silver. 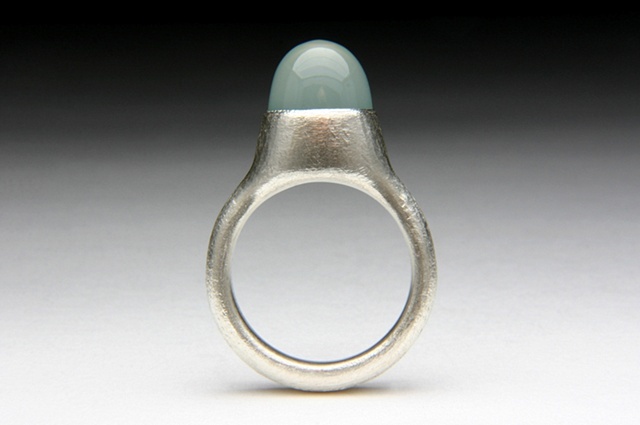 Very unique moonstone catseye cab stone. SIZE: 8 1/2 convo us regarding sizing.